Waking up with a giant zit on your face can seem like the end of the world. But before you start the negative self-talk (or squeezing! 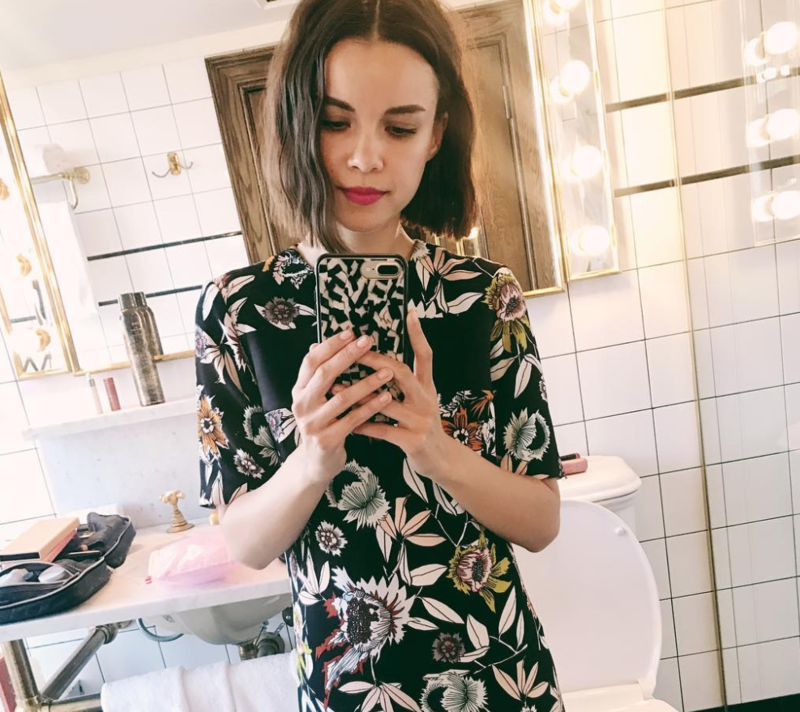 ), take a look at what YouTube star Ingrid Nilsen has to say about her latest breakout-turned-breaththrough. For Nilsen, a longtime beauty vlogger, it’s all about rejecting the idea of “good” and “bad” skin. Nilsen reflected on the stress she’s been under recently, and how that pimple was a “physical manifestation” of her effort to try to achieve a so-called perfect complexion.